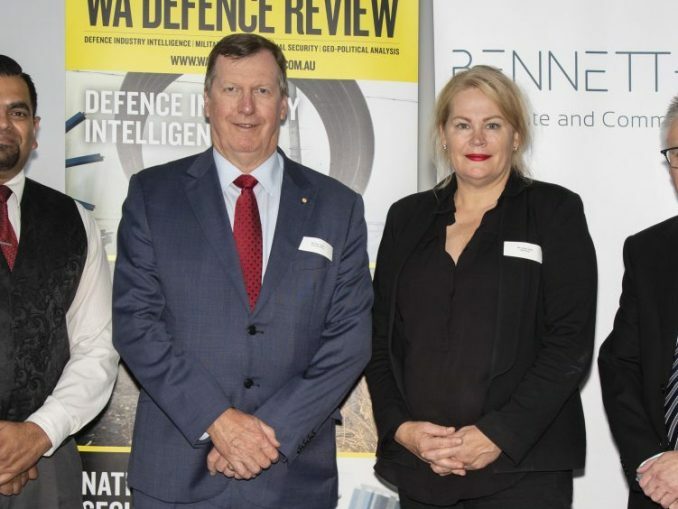 On April 5 WA DEFENCE REVIEW was invited by the @WesternRoadsFed to participate in the panel discussion on transport infrastructure and the defence and security of Australia's North West for the Australia Trucking Association's annual national conference in Perth. Great feature @watoday about the growth of Fremantle port and the issues we need to solve for WA’s future demands. 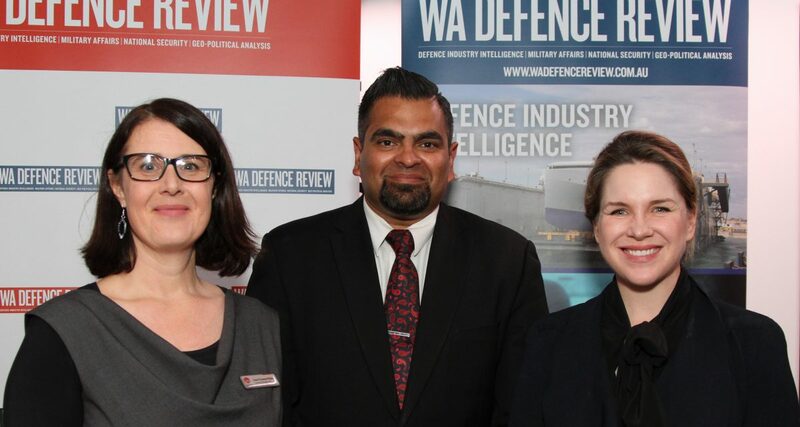 On 30 August 2018, WA DEFENCE REVIEW in partnership with AIM WA had the pleasure of organising an interactive tour of the iconic Army Museum of Western Australia located at the Artillery Barracks site in Burt Street, Fremantle. 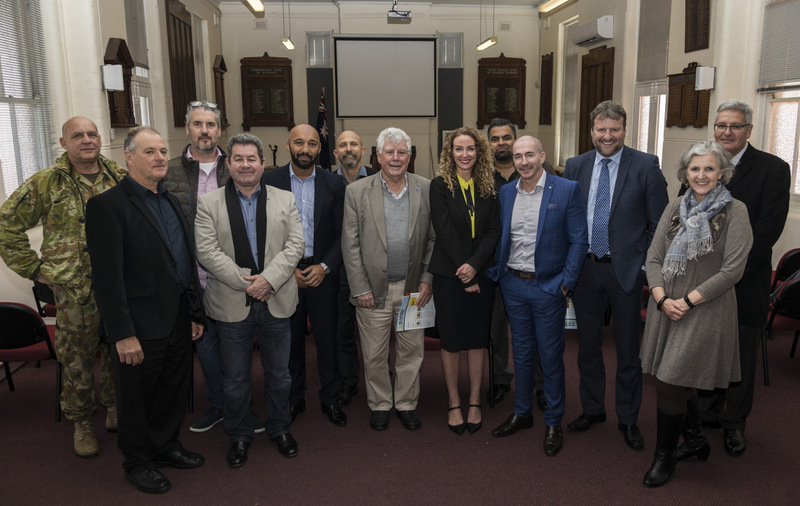 Involving over 20 decision-makers and senior professionals from government and industry, the tour provided a valuable insight into WA's military heritage. 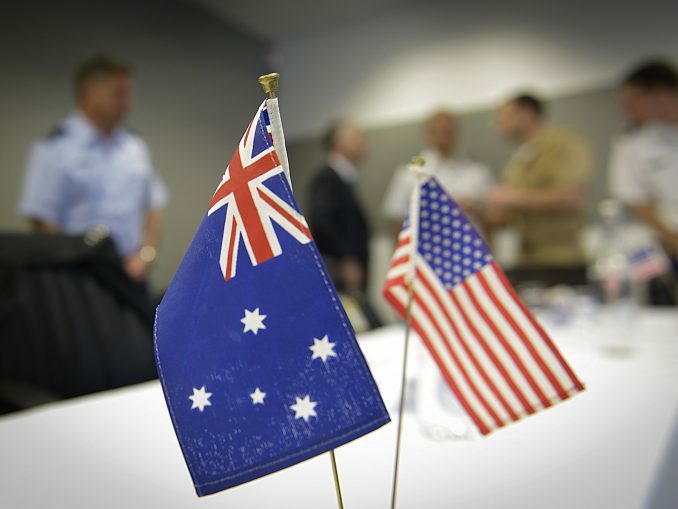 MAJGEN Jeff Sengelman (Special Operations Commander, Australia) and Kate Louis (First Assistant Secretary, Defence Industry Policy) address how industry innovation can enhance the ADF’s warfighting edge. 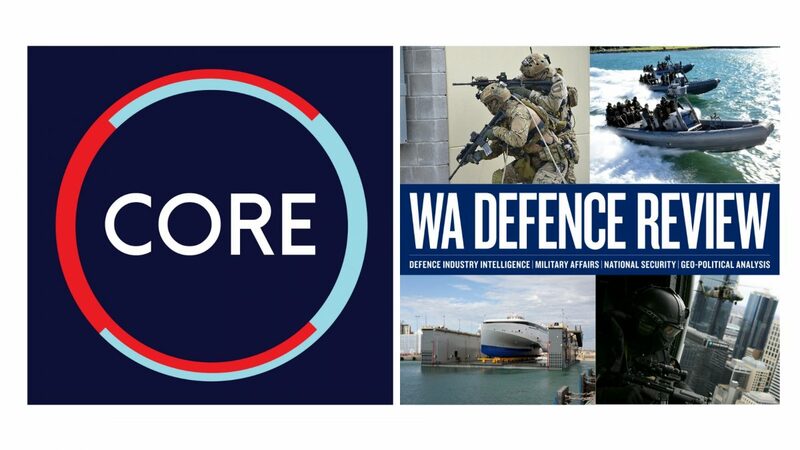 WA DEFENCE REVIEW launched the inaugural Strategy, Defence & Industry Dialogue on 28 February 2018. The Dialogue brings together distinguished senior officials, decision-makers and representative peak bodies from across the spectrum of government, industry, defence and academia to assist development of policy outcomes benefiting the defence sector. In a lengthy interview spanning three instalments, the Hon. 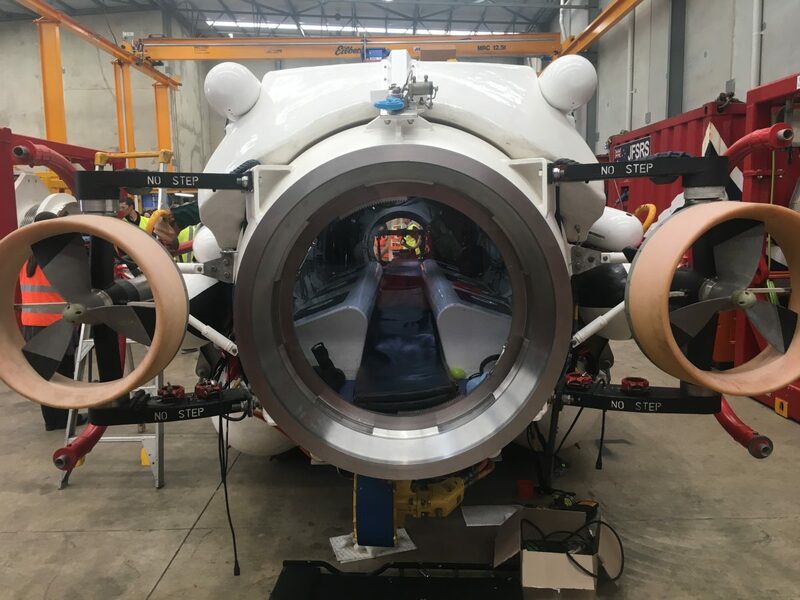 Paul Papalia CSC MLA, Minister for Defence Issues, spoke exclusively with WA DEFENCE REVIEW about his Government's policy positions and intentions for the future of WA's defence sector. Speaking exclusively to WA DEFENCE REVIEW, former Defence Minister Kim Beazley discusses the geo-political machinations of the Indian Ocean region and the veritable implications for Australia's existing and future interests. Speaking exclusively to WA DEFENCE REVIEW, Raydon Gates discusses his role as the Defence Advocate in Canberra representing the Government of Western Australia.